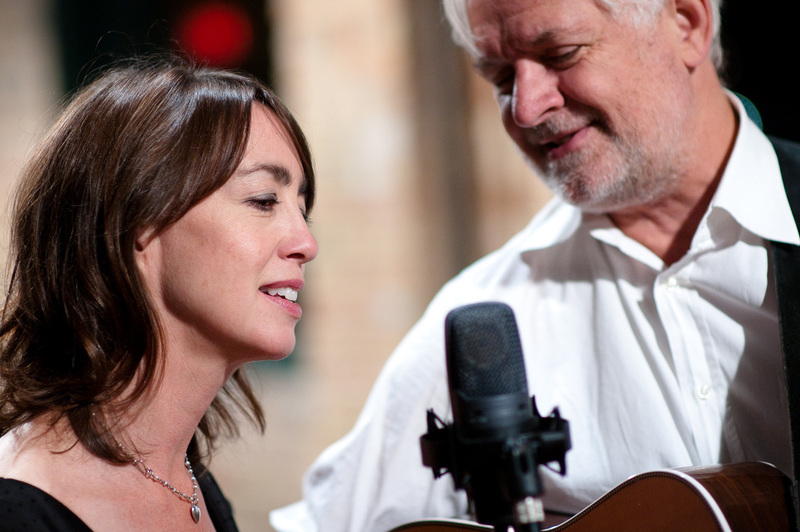 Bill & Kate Isles are a nationally-touring singer/songwriter duo based in Duluth, MN. In 1993 Bill was a rare survivor of Sudden Cardiac Arrest. Instead of ending his life, it jump-started his creative energies, resulting in a 150 show-per-year itinerary, presenting his profoundly meaningful songs. He is joined by his wife, co-writer, and musical collaborator, Kate. Her gentle presence, luscious vocals and intuitive harmonies have endeared her to audiences. Words like “Transcendent” and “Mesmerizing” and “Slapstick” are among the descriptions of their concerts and fans of all ages tell of listening to their albums over and over again.